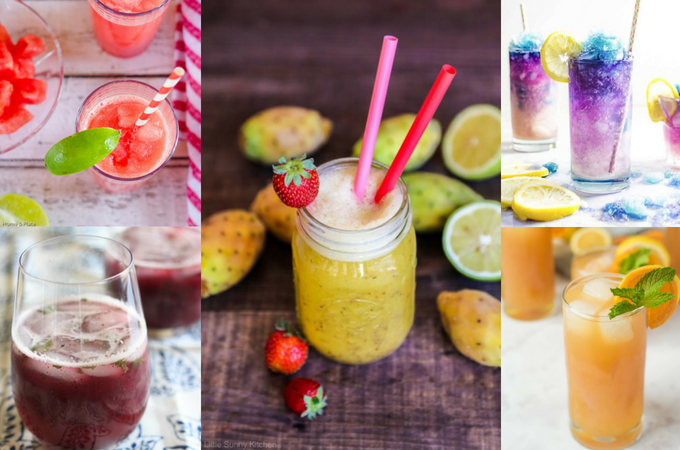 The Best Homemade Lemonade Recipes To Try will have you sipping a refreshing drink on your front porch in no time. 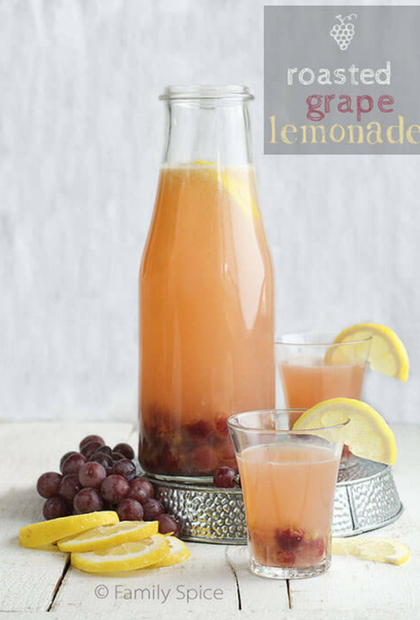 Why stick with just plain lemonade, when there’s an array of other flavors you can add to make your taste buds happy? 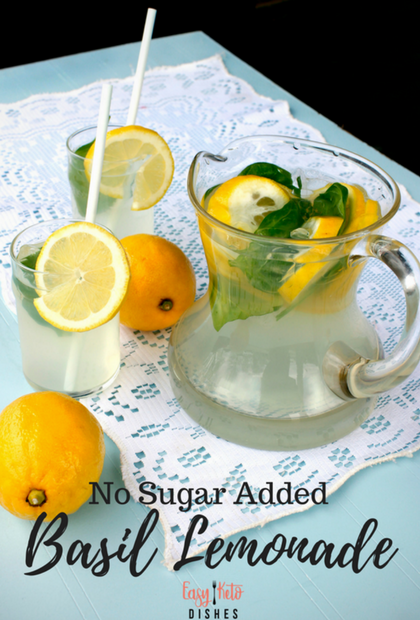 Making lemonade is so simple, it’s the perfect beverage to have in your refrigerator all summer long. 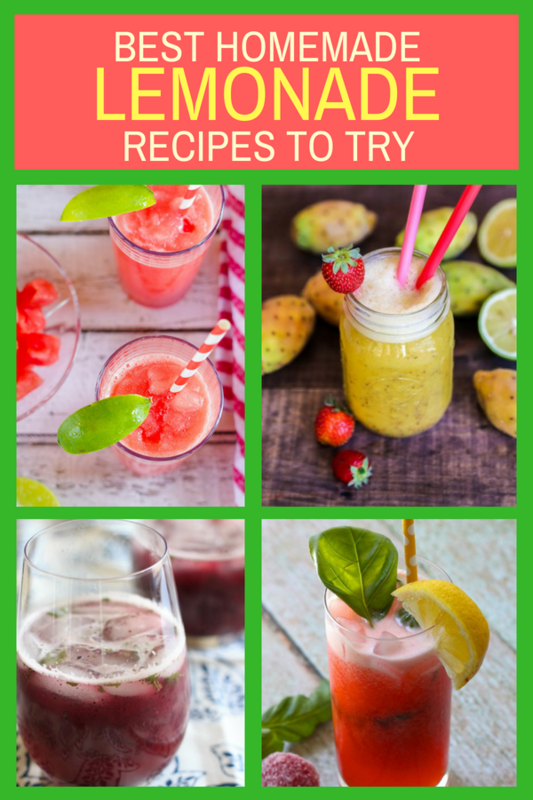 When you take a look at the recipes below, you’ll do the same. 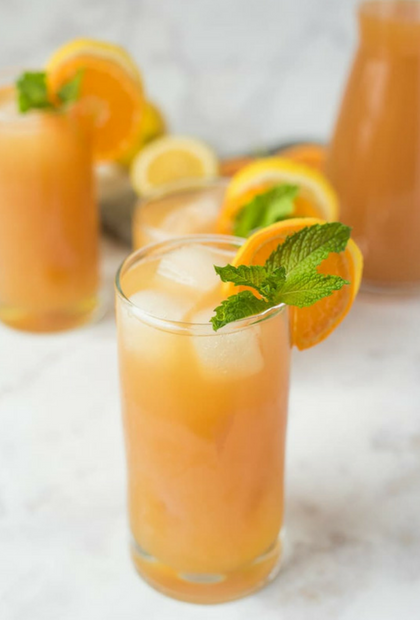 Click on the title of the lemonade and it will take you directly to the recipe. 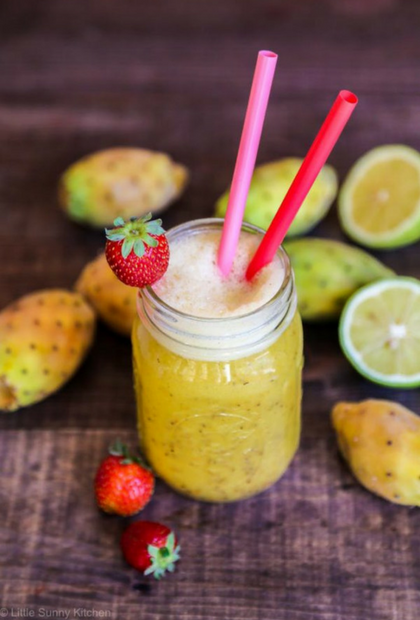 Please pin images from original recipe so you can refer back to it. 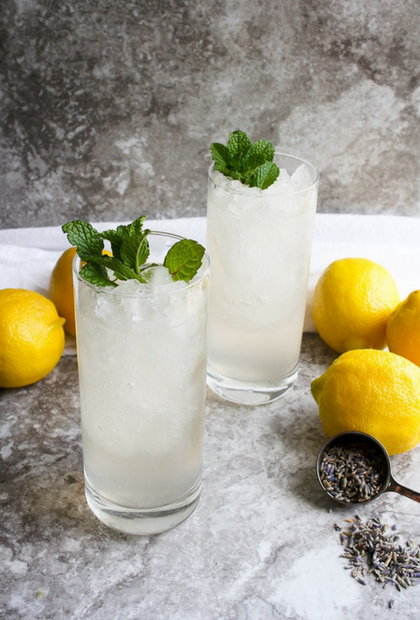 1) Earl Grey Lemonade from Culinary Ginger. 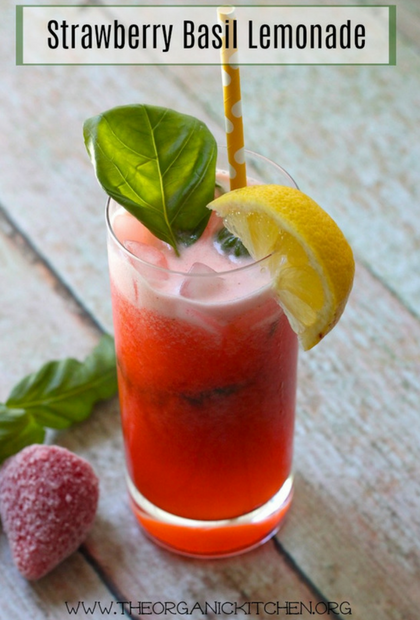 2) Strawberry Basil Lemonade from The Organic Kitchen. 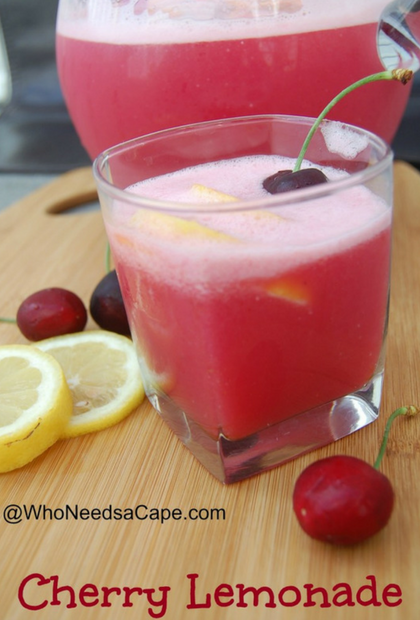 11) Cherry Lemonade from Who Needs a Cape? 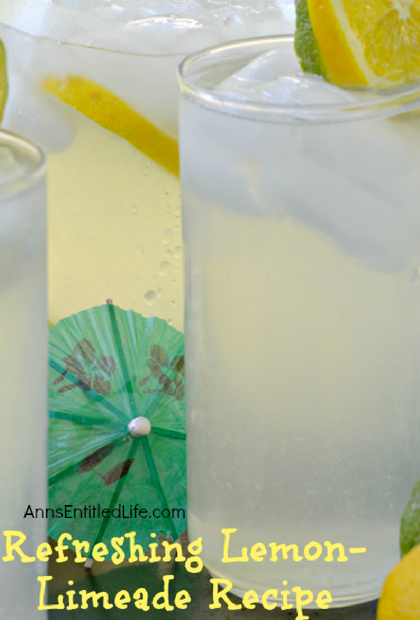 12) Refreshing Lemon-Limeade Recipe from Ann’s Entitled Life. 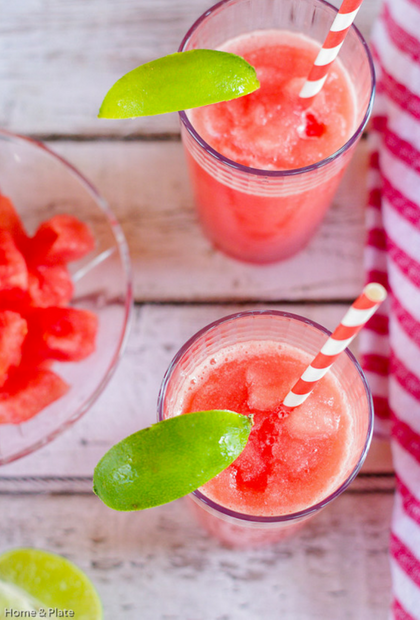 13) Watermelon Lemonade Slushies from Home and Plate. 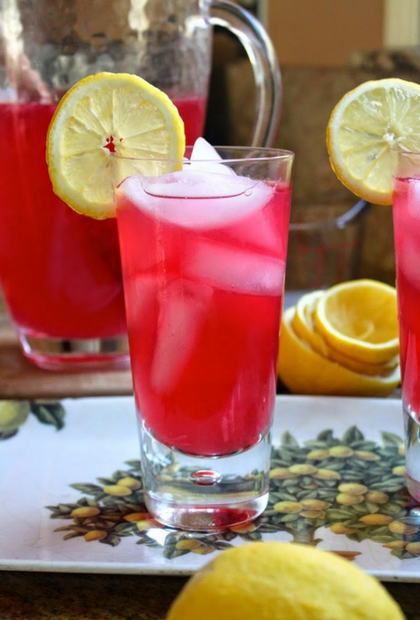 We’ve reached the end of the Best Homemade Lemonade Recipes to Try. 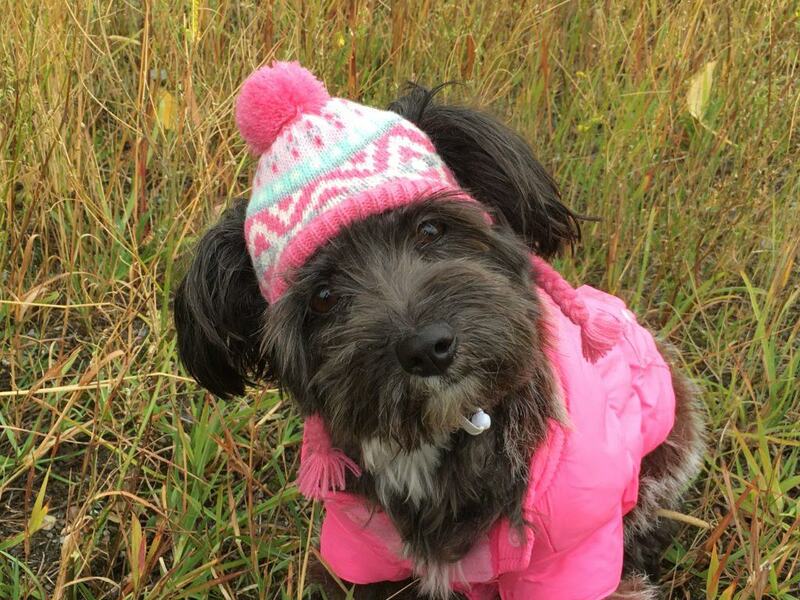 I hope you enjoyed it! 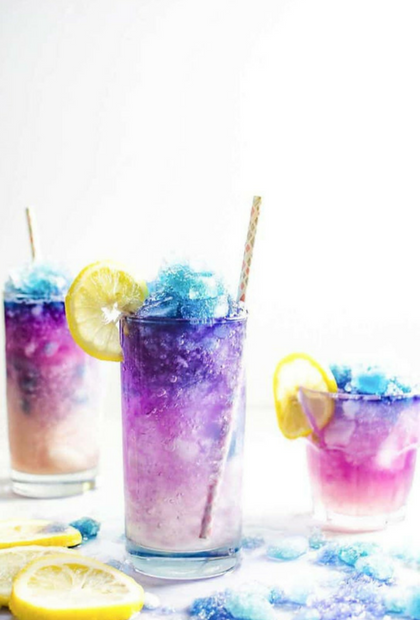 Let me know in the comments below what your favorite way to drink lemonade is. 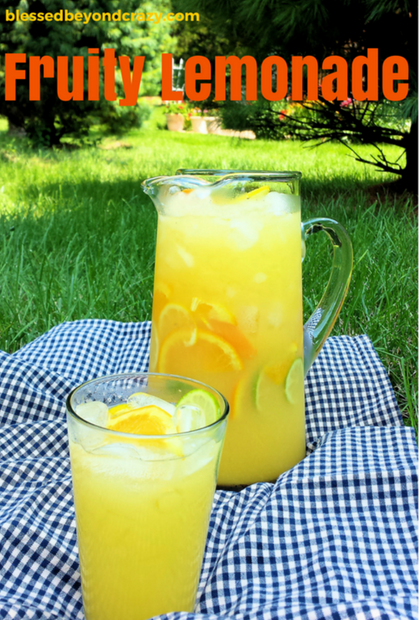 Great round up of lemonades for the summer! 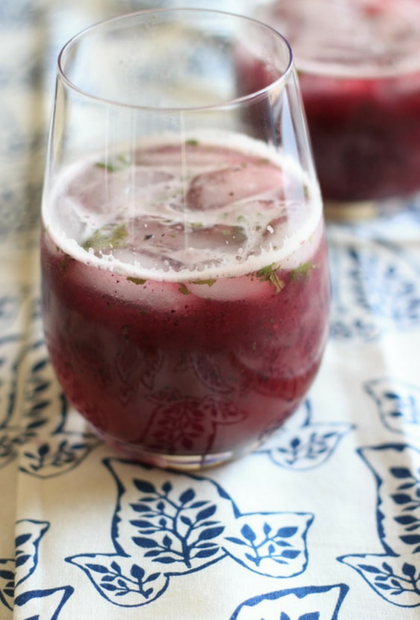 Thanks for including my cranberry version!